At Chesapeake Shores Paving, our team of paving contractors are dedicated to offering complete parking lot repairs and sealcoating services throughout Chesapeake, VA. We are a top rated paving company that is licensed, bonded, and insured. 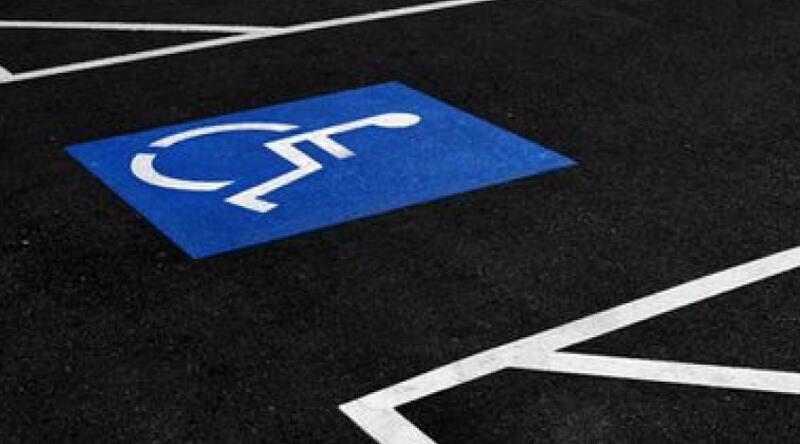 You can turn to us for experience, quick, and affordable parking lot repairs and sealcoating. Most business owners know that their parking lot is a direct reflection of their company. If you don’t take proper care of your asphalt, it will 100% fall into disarray. Our goal is to prevent that from happening. 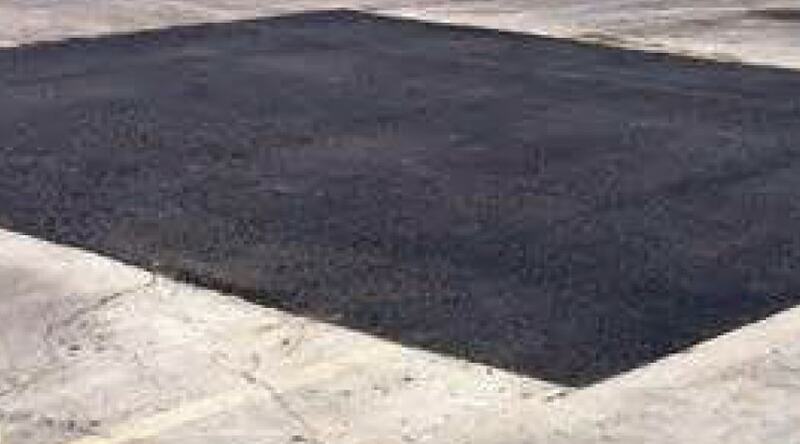 We use the best asphalt materials to give your parking lot a fighting chance. To learn more or get a free paving quote, contact Chesapeake Shores Paving today. Over time, your asphalt surface will wear down. As it does, the drainage and surface layer will begin to deteriorate. But they don’t have to. If you turn to our paving company we can perform structural maintenance that prevents that from happening. Our pothole repairs are designed to fix your parking lot as quickly as possible. We know that even a day of out commission can cost your business big time. That’s why you should rely on our experienced team of paving contractors to get the job done right. Crack sealing is an important preventative maintenance service for any parking lot. 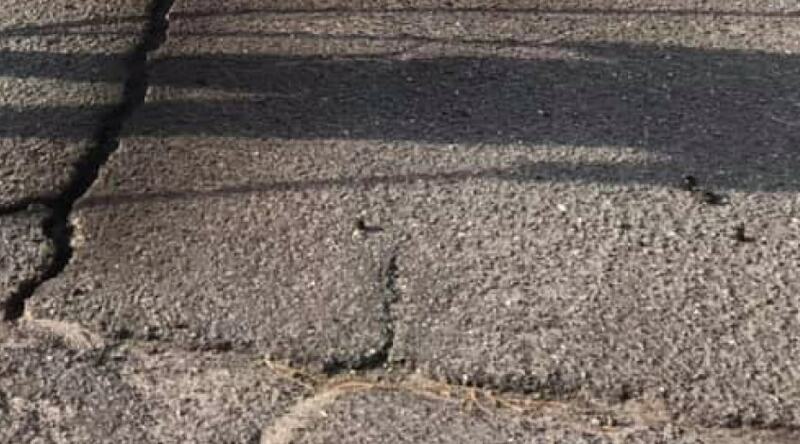 As asphalt begins to break down, it leaves cracks in its wake. The quicker you repair your cracks, the less expensive they will be. Turn to us for fast crack sealing services. Sometimes you need repairs to your parking lot because you have run into some unexpected damage. If that’s your situation, we can help there too. Whether you have a chunk of your parking lot missing, a few cracks, or something else, give us a call for a free parking lot repair estimate. For all your parking lot repairs in Chesapeake, VA, you can count on the paving experts at Chesapeake Shores Paving. We are committed to giving you an affordable parking lot repair when you need it. Give us a call to get your paving estimate today. Sealcoating is another service we offer for parking lot asphalt. It is one of the most important features of maintaining your asphalt. We apply it in thin coats until the top layer is virtually impenetrable. The result is longer lasting asphalt that looks great for years to come. Here’s why you should consider it for your parking lot. Sealcoating is a great way to reduce water penetration. Asphalt is particularly susceptible to water damage if left standing. Our goal with sealcoating is to make it easier for water to roll off the top layer of asphalt. Flexibility is important for the life of your asphalt. Sealcoating increases the blackness of your asphalt. This, in turn, causes it to absorb more heat from the sun. This then softens the asphalt and makes it more flexible regardless of the traffic running over top. When you need a licensed paving company to provide sealcoating or repairs for your parking lot, turn to the experts at Chesapeake Shores Paving. We are dedicated to being the best at what we do. Turn to us to get your free paving estimate today. We also provide residential paving services in Chesapeake VA. Looking for help with a parking lot outside of the Chesapeake area? Check out this commercial paving contractor in Norfolk. Chesapeake Shores Paving is a full-service residential and commercial asphalt paving company serving Chesapeake, VA, and the surrounding areas. Copyright © 2019 Paving Contractor Chesapeake VA - Asphalt Driveways and Commercial Paving Company.